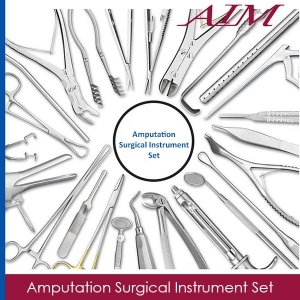 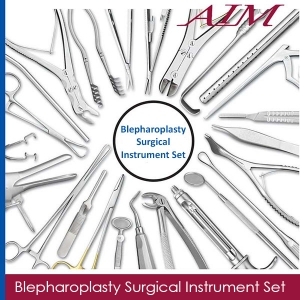 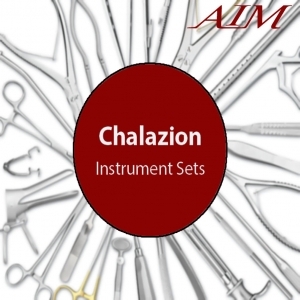 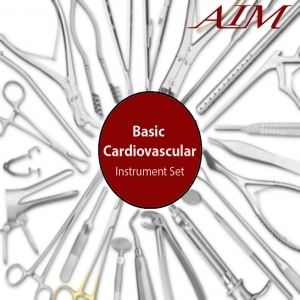 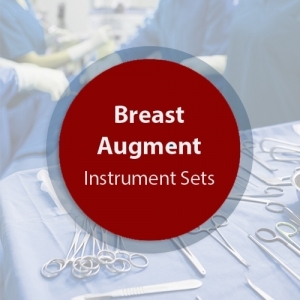 This Basic Dermal Surgical Instrument Set is composed of operating room grade instruments which are made from German stainless steel. These instruments have a satin finish and come with a lifetime warranty. 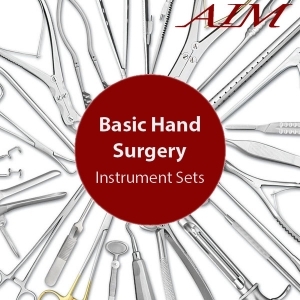 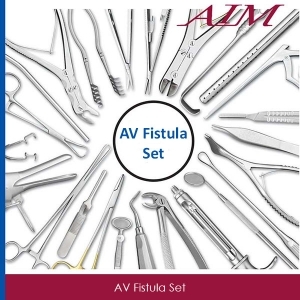 Mayo Dissecting Scissors Straight 5-1/2"
Mayo Dissecting Scissors Curved 5-1/2"
Hartmann Mosquito Forceps Straight 3-1/2"
Hartmann Mosquito Forceps Curved 3-1/2"
Halsted Mosquito Forceps Straight 5"
Halsted Mosquito Forceps Curved 5"
Tissue Forceps 1x2 Teeth 5-1/2"
Webster Needle Holder Delicate Smooth oth 5"
Webster Needle Holder Delicate Serrated 5"
Derf Needle Holder Serrated 4-3/4"
Halsey Needle Holder Smooth oth 5"
Halsey Needle Holder Serrated 5"
Probe w/Eye 4-1/2" 1 Probe w/Eye 5-1/2"
Allis Tissue Forceps 3 x 4 Teeth 6"
Allis Tissue Forceps 5 x 6 Teeth 7-1/2"
Iris Scissors Delicate Straight 4-1/8"
Iris Scissors Delicate Curved 4-1/8"
Adson Tissue Forceps 1x2 Teeth Del 4-3/4"
Adson Dressing Forceps Delicate Serrated 4-3/4"
Adson Tissue Forceps 1x2 Teeth 4-3/4"
Adson Dressing Forceps Serrated 4-3/4"
Stevens Tenotomy Scissors Straight 4-1/2"
Stevens Tenotomy Scissors Curved 4 -1/2"
Ballenger Sponge Forceps Straight Smooth oth 7"
Ballenger Sponge Forceps Curved Serrated 7"